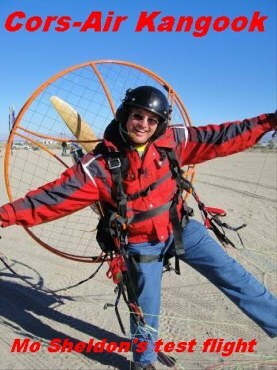 The Cors-Air Kangook paramotor was introduced to the public on February 03 2011 at the Salton Sea PPG fly-in in California. 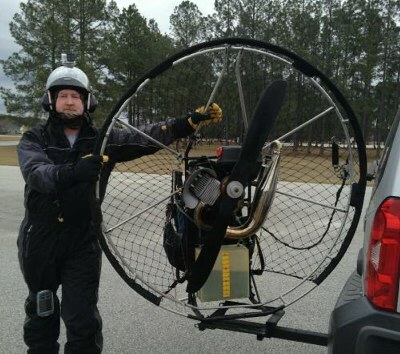 Below, we publish the comments of the most known pilots in the US and beyond, who have test flown this new and revolutionary paramotor. 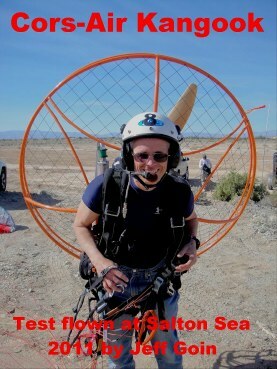 Here are Phil Russman's comments after his test flight of the Cors-Air Kangook at Salton Sea (February 2011) Phil is a know videographer, author of many PPG related movies. He is also an aeronautical engineer that worked for Boeing. 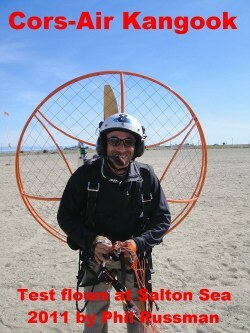 Click on picture to read Eric Dufour's test flight comments of the Cors-Air Kangook paramotor on February 04 2010. 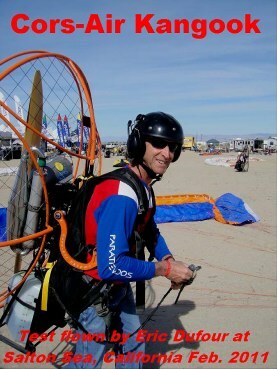 Eric Dufour is one of the very best PPG instructors in the industry, a US PPG champion and a well known PPG manufacturer (ParatourSD) and a Kangook supporter and distributor. 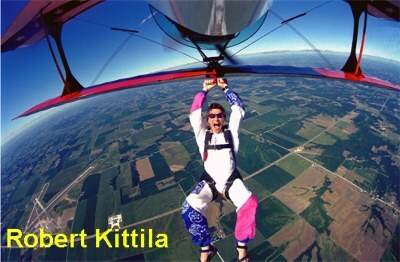 Robert Kittila is a very experienced sky diver, PPG pilot and instructor.Click on the picture to read what he had to say after testing the Cors-Air Kangook paramotor. 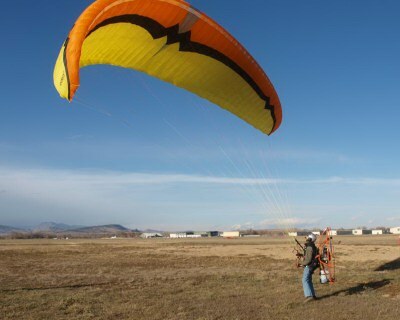 Eric Parsons from Colorado is a new pilot in the sport. He and his wife just starter to fly. 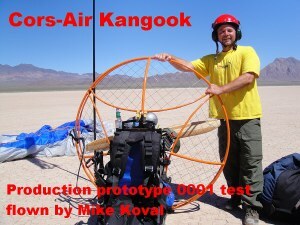 Here is his experience with the Cors-Air Kangook. 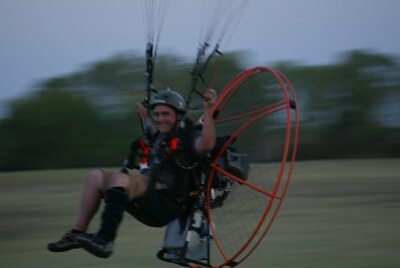 Benjamin Miller is a very experienced PPG pilot from Kansas and owns several other brand paramotors. Click on the picture to read what he has to say about his recently purchased Cors-Air Kangook FORTE machine and see how he adapted the design for his individual needs.